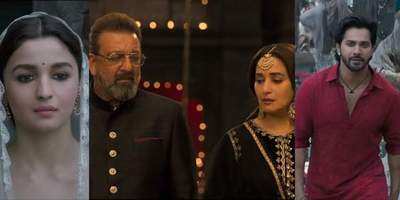 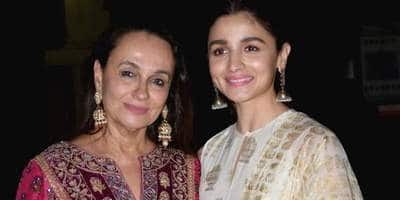 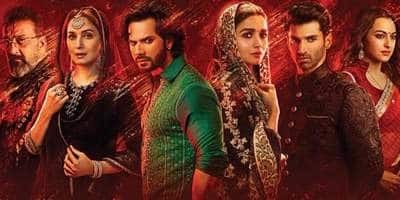 5 Reasons Why You Should Not Miss Kalank, If You Are Even Thinking Of Giving It A Miss! 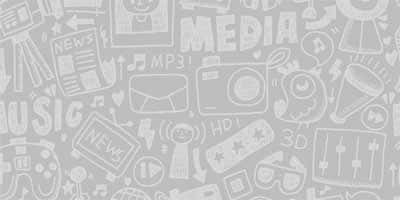 Did You Know About These Alleged Affairs Of Mr. 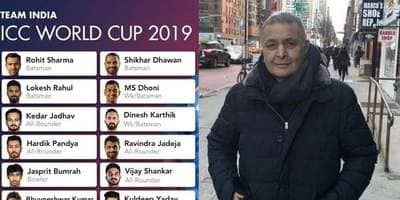 Player, Angad Bedi? 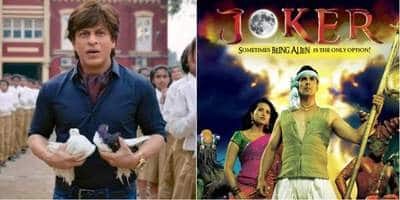 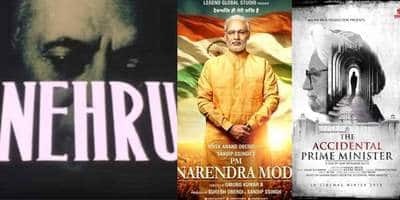 Before Narendra Modi’s Biopic, Here Is How Movies Based On Indian Prime Ministers Fared At The Box Office! 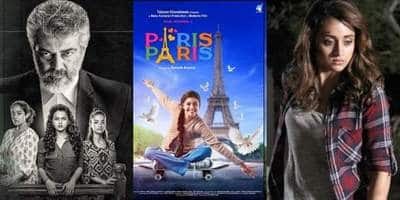 5 Women Who Have Been Linked To Arjun Kapoor! 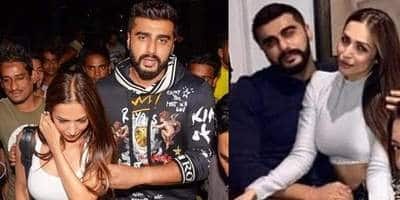 Arjun Kapoor And Malaika Arora's Wedding Date To All The Other Details, Know Everything!